You thought it was Mom, but it’s actually Phil! Ha ha, nice one there Cloverworks! 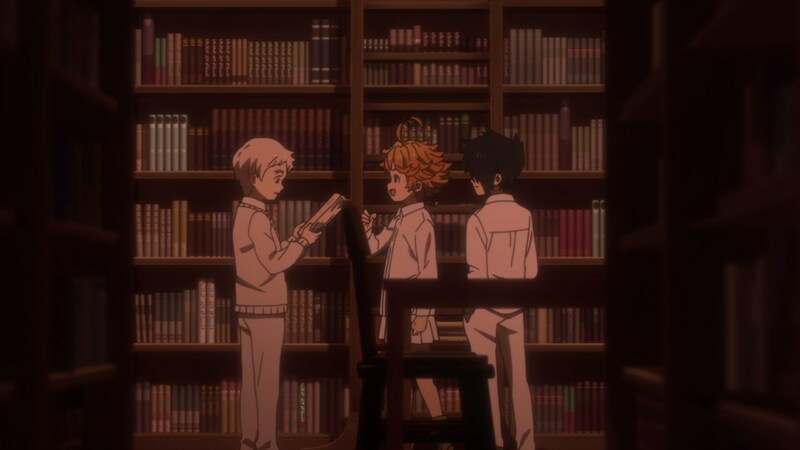 Meanwhile, here’s the main trio where Emma found something unusual upon reading books authored by the mysterious William Minerva. You see, for every book he wrote, there’s a reccuring symbol being placed at the back of every book cover. And this is the symbol right here where it has an own being surrounded by a circle. Sure that it’s nothing unusual but there’s something more of this symbol. 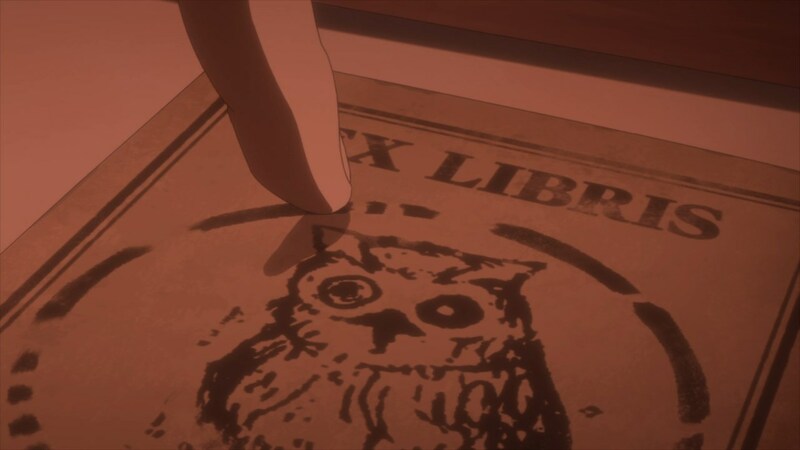 In fact, Norman realized that the circle surrounding the owl happened to be morse code where William Minerva warns anyone regarding the existence of demons, as well as the location of the so-called “promised land”. 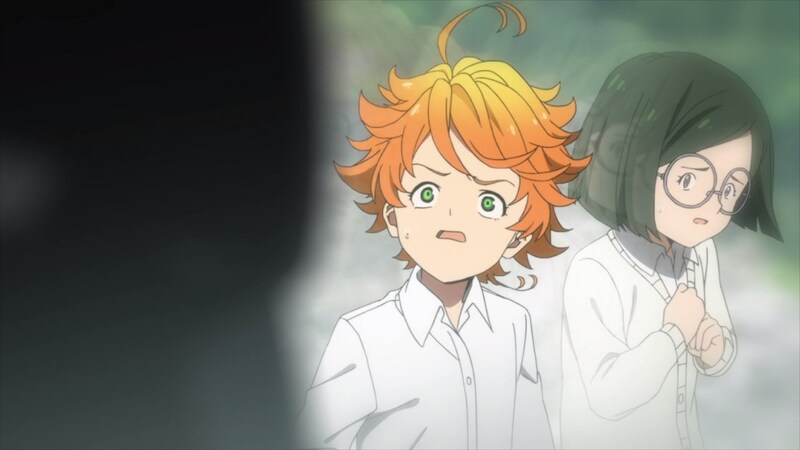 Well, I’ll call it as the promised neverland just like the title of this anime, but more importantly they should be careful about meeting William Minerva as he might be an enemy. Then again, I’m worried that he might be already dead. 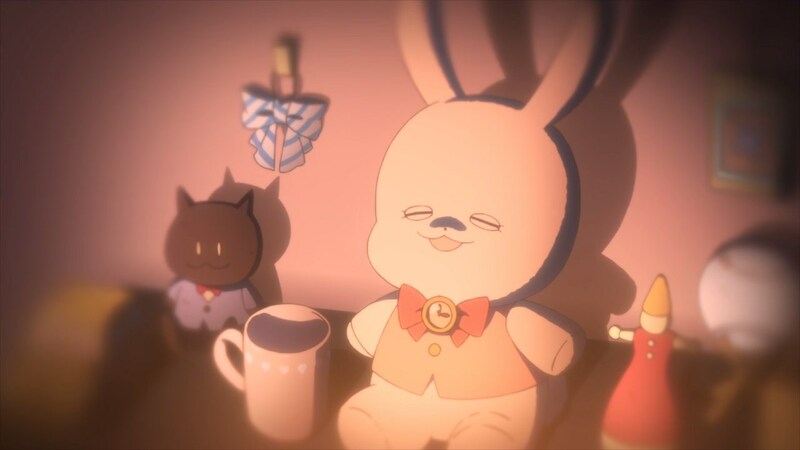 As you can see here, this is Conny’s stuffed bunny where Mother Isabella picked it up after she gave Conny to the demons as food. Yeah, seems that Gilda and Don found the harsh truth about Conny’s fate. But more importantly, they should get the hell out of this secret room right away! You see, Mother Isabella is here as she was about to enter the secret room until one of the orphans showed up. 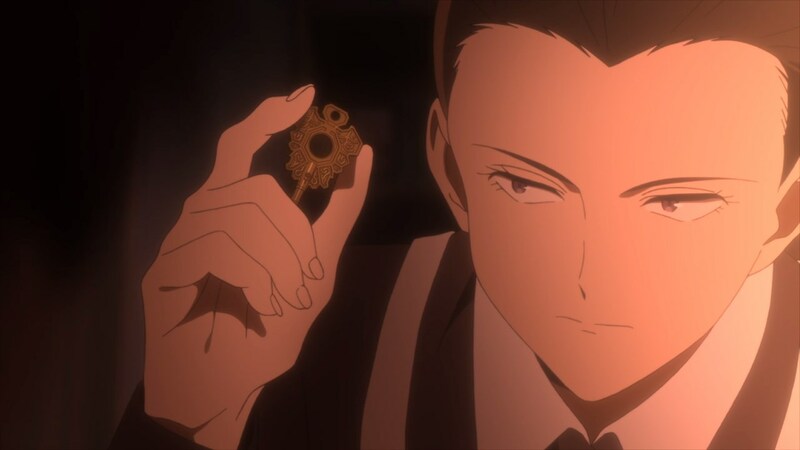 Anyways, this is Eugene as he brought this suspicious-looking key. 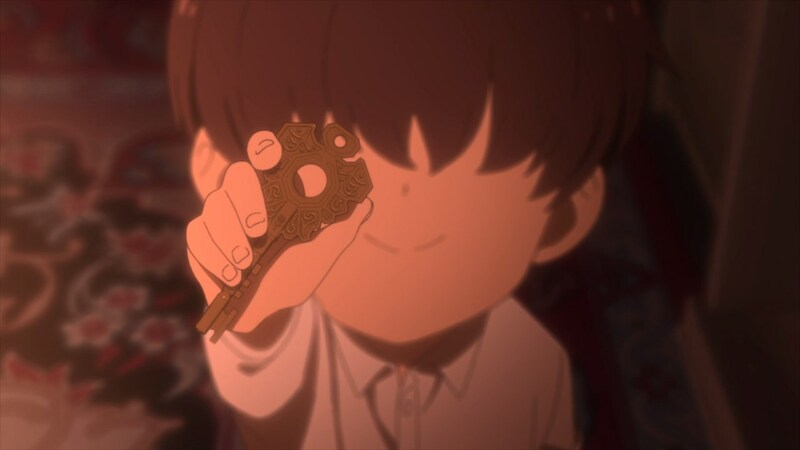 Hmm, could this key leads to the secret room? If so, it seems that someone sneaked into that room which is why Isabella isn’t happy about it! Now then, what happened to Don and Gilda? Turns out, they got out from the secret room but Don is so freaking pissed that Emma and the rest lied to him and Gilda about Conny’s unfortunate fate. 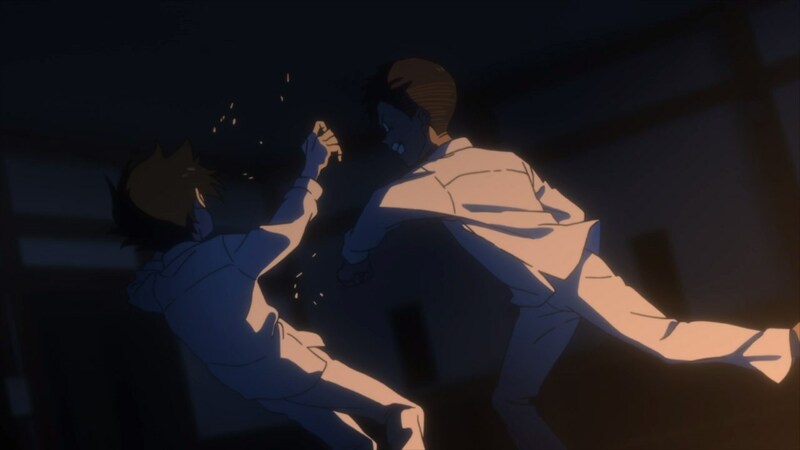 And so, he punched both Ray and Norman to the face for this deception. Instead, he went outside and sob heavily, realizing that Conny won’t be saved after Emma and the rest gave him and Gilda false hope. Man, I feel pity towards Don ’cause he’s looking forward to meet Conny again, but it’s not gonna happen because the demons already ate her. 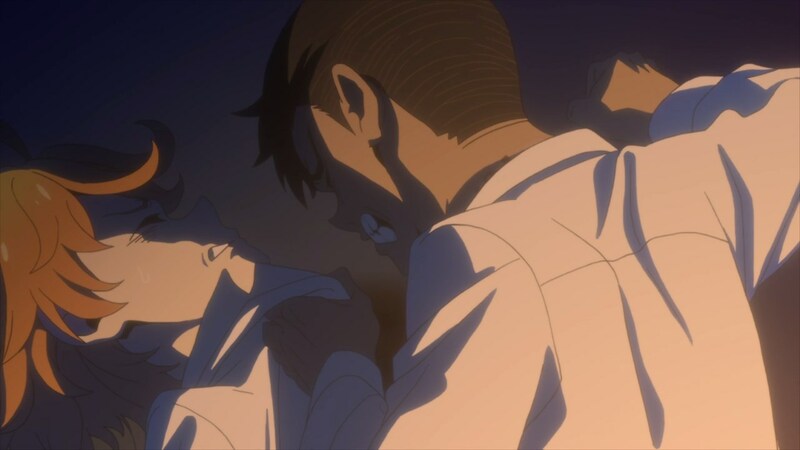 But as for Emma and the rest, the trio apologized for hiding them the truth. 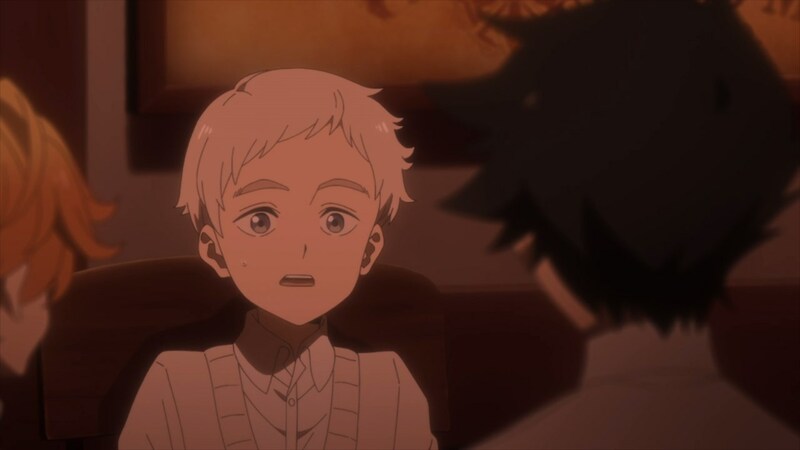 Also, Emma wants to believe in them as they want to get out of the orphanage together with the rest of the kids. In any case, seems that the orphans managed to resolve their differences and became friends again. 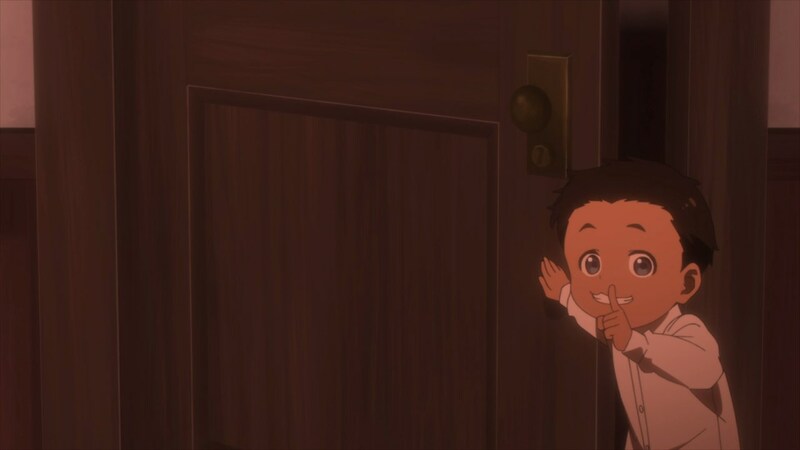 Then again, Emma and the rest will have to work together in order to escape the orphanage. 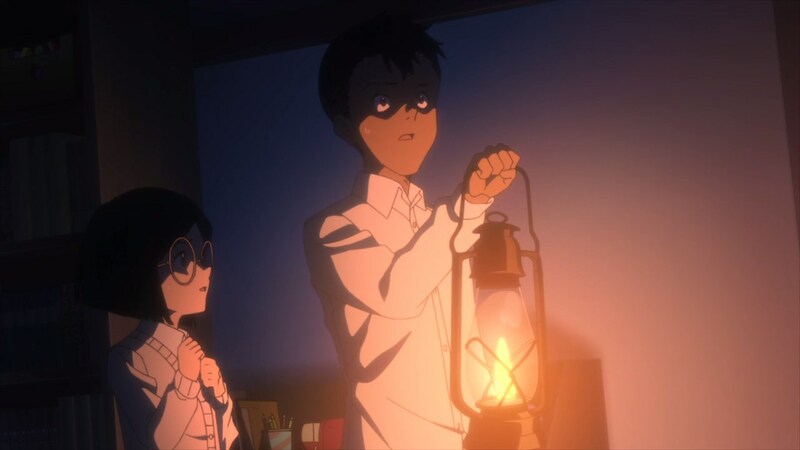 Also, let’s not forget that despite helping his fellow orphans, Ray is still working as Mother Isabella’s spy as he might throw a spanner on them. 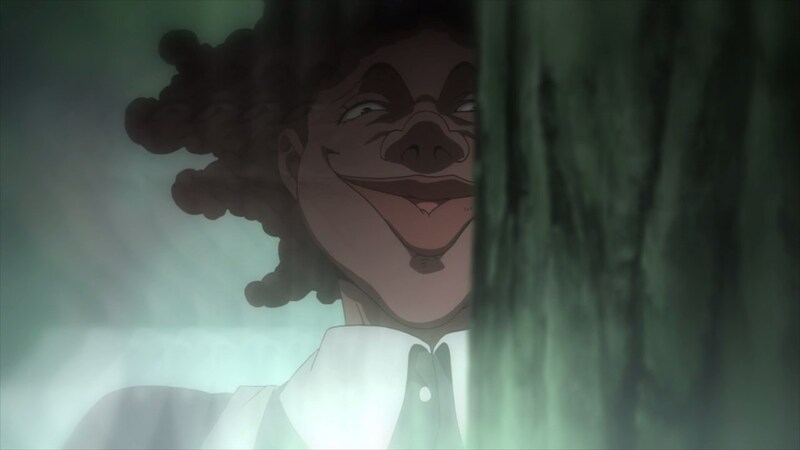 Worse, Ray might get out of the orphanage by himself. With that said, it appears that Isabella have set the date for shipping the orphans to those hungry demons. 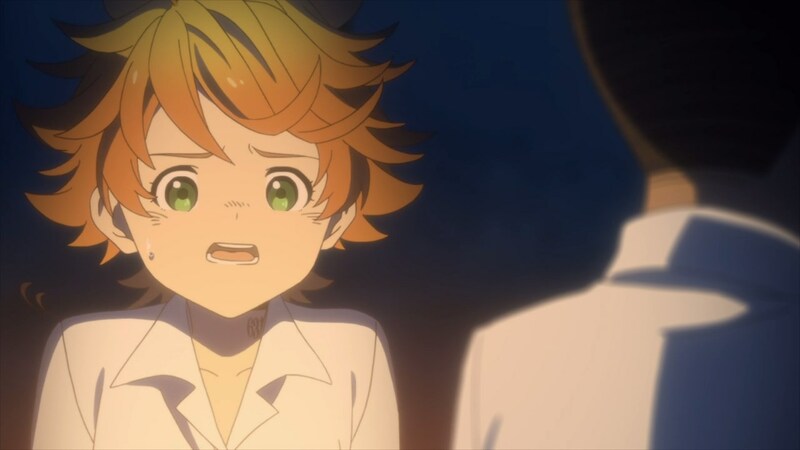 The shipment will be on January which coincides with Ray’s 12th birthday, but Emma and the rest wanted to get out of the orphanage as soon as possible. 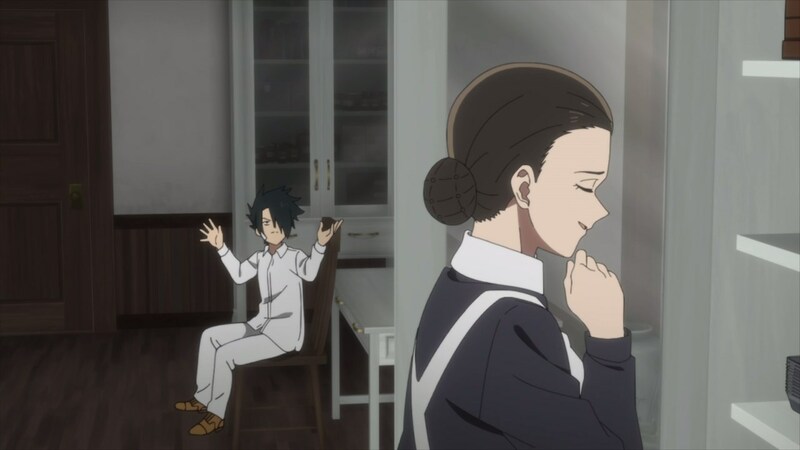 Speaking of Emma, it appears that a certain caretaker is spying on their plans. As you can see, Emma is terrified! Especially Sister Krone where she knows about their escape plan. Man, what is she gonna do with those kids? The suspense is killing me again! 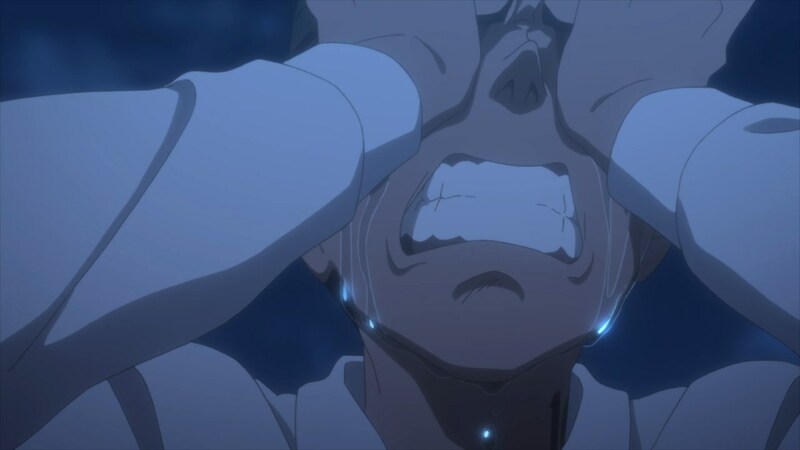 But that’s about it for Episode 6 of The Promised Neverland. 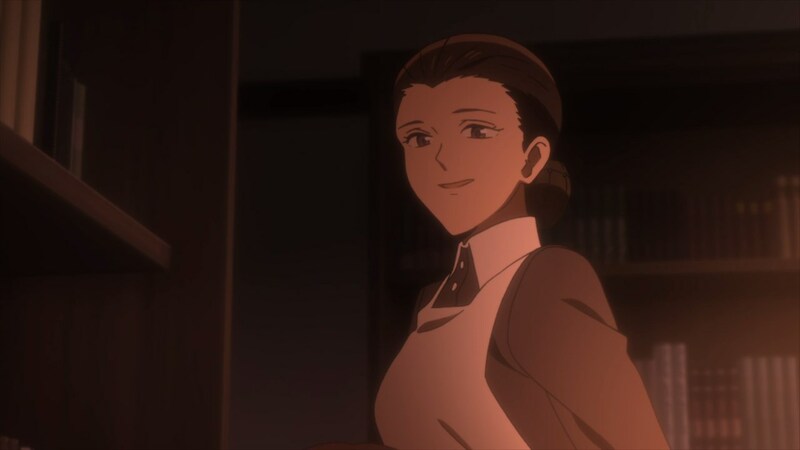 How many cliffhangers will Cloverworks make before this series is over?